Rated Stars Radio, hosted by #TeamPlush, is Available & FEATURED on BlogTalkRadio! 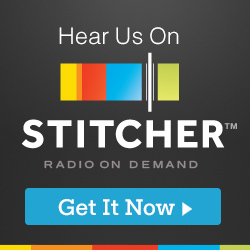 Rated Stars Radio is Available on Stitcher! Also check our Rated Stars Radio on TuneIn Radio and in the iTunes Store too!